From I-275@Lawbg, take US50 west, 3 miles to Rt.on SR48/Bielby Rd, 1.3 miles to home on Rt. Sign on. Fixer-upper loc.in a great location! 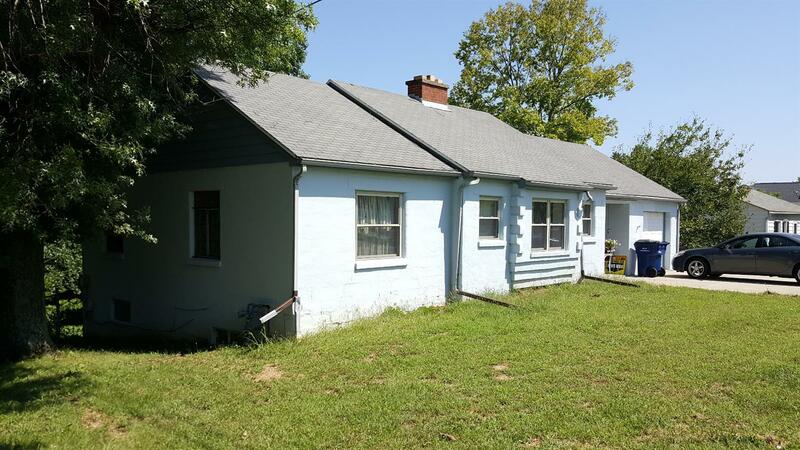 Close to town & interstate to Ohio or Kentucky! Nice fenced in backyard, oversized garge & more! Home being sold in as is condition, cash/conv.financing only. Proof of funds or preapproval letter to be submitted w/offer.